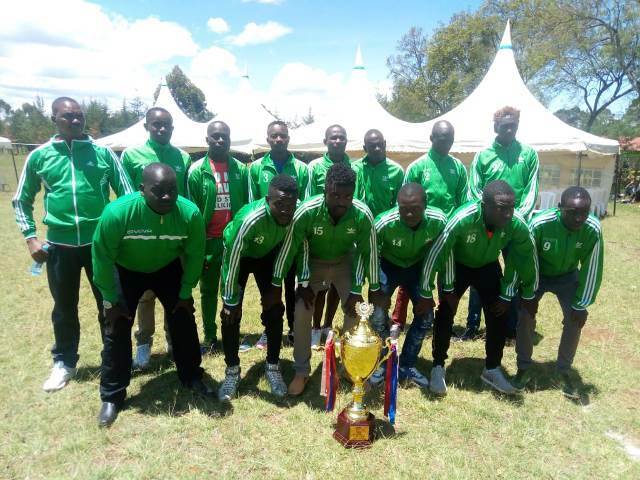 Eldoret Youth fc has appealed to the government to fasten the renovation of stadium ahead of new season as top runners joined to support Eldoret Youth that will be playing at the National Super League (NSL) as they appeal for the governments-County and national. 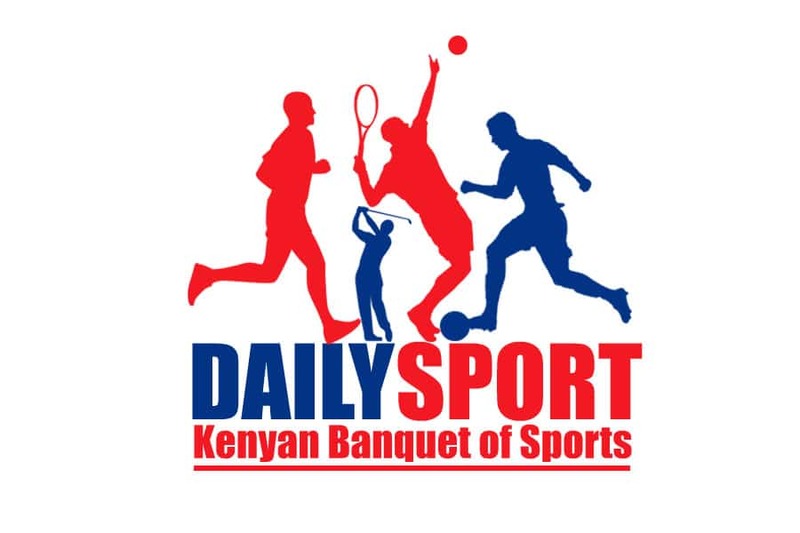 With the new season set to kick off on December 1st, the Eldoret based team on Wednesday celebrated their unbeaten run in the Division One Zone B, the third tier on Kenyan football leagues. The team turned Wareng High school ground into a celebration mood following their promotion NSL, the second tier league. With the collapse of Kenya Cooperative Creameries (KCC), Rift Valley textiles (Rivatex) and Raymond as well as demotion of Global Field Evangelism (GFE) 105 to Division One, the team has attracted top athletes led by multiple world 3,000m steeplechase champion Ezekiel Kemboi and former world and Commonwealth javelin champion Julius Yego to support the team that is now the pride of North Rift. Under the tutelage of Peter Kihamba who turned up for KCC during his youthful days, said the team is good enough to play at the NSL though they want to strengthen a few areas they think its loose. “I realized the team had talented youth who needed my support. I put together a formidable team that has now delivered. The team showed some resilience and determination to make it to the top. The boys have delivered on the promise. Sometimes we used to miss transport but the boys contributed a lot,” said Kihamba who won then Moi Golden Cup in 1997 as coach. He insisted that he needs three to four players to reinforcement his team because they will be playing a big league attributing his success to a working team of Evans Mafute and George Okumu. But lack of quality home ground and financial constrain were the main challenges but they will grow bigger especially playing at the NSL. 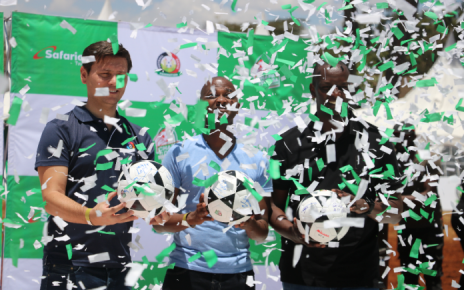 Team’s CEO Peter Kicphirchir said the team lacks home ground and playing away will be great challenge to them as Kipchoge Keino stadium under renovation and unused 64 stadium Kipchirchir said home matches will be forced to be played away from home. “If we play away from home, we will require much money for transportation, which will be expensive for us. 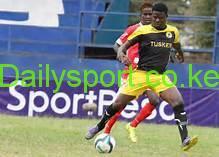 We will need to use transport to some venues like Sudi Stadium in Bungoma, Mumias or other areas because we lack such playing fields hence denying home fans an opportunity to watch their boys play, but if we can find someone to support us build a perimeter wall to facilities like Eldoret Polytechnic or ASK Showground where we can play our home matches,” added Kpchirchir.